Not a Иumber aims at a systematic differentiation between the concept of a professional figure and that of a "Consultant". According to NaИ's philosophy, a Consultant is a "professional undergoing a permanent formative process" and is able to expand his area of knowledge according to the requirements and needs which every project entails. NaИ aims at transforming any project which is commercially refused into a feasible one.  NaИ's main objective is to overcome the concept "NO".